"These bishops of yours, kill them. These b*****ds are useless. 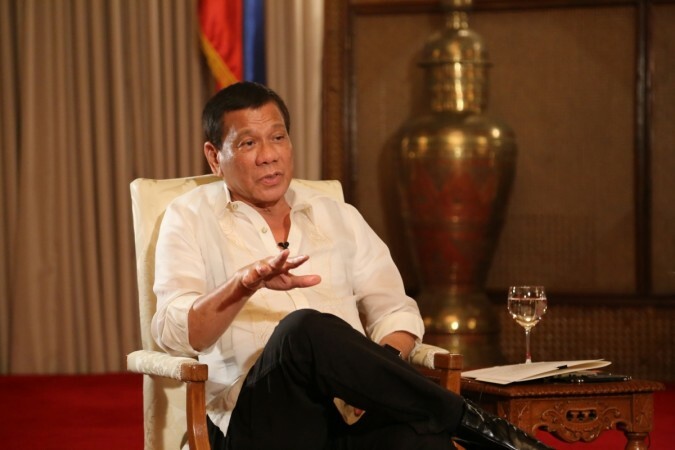 All they do is criticise," Duterte said in Manila on Wednesday. "These bishops of yours, kill them. These b*****ds are useless. All they do is criticise," Duterte said in a part Tagalog, part English speech he delivered in Manila on Wednesday night. Days earlier, Duterte accused Caloocan Bishop Pablo Virgilio David--one of his most vocal critics--of stealing church donations. The bishop responded by calling the leader a "very sick man". The conflict between Duterte and the Catholic Church goes back to February 2017, when the CBCP criticized the President's violent anti-drugs campaign, calling it a "reign of terror". Duterte retaliated by calling them "sons of b*****s".